Fendi Spring/Summer 2017 and PreFall 2017 collections. 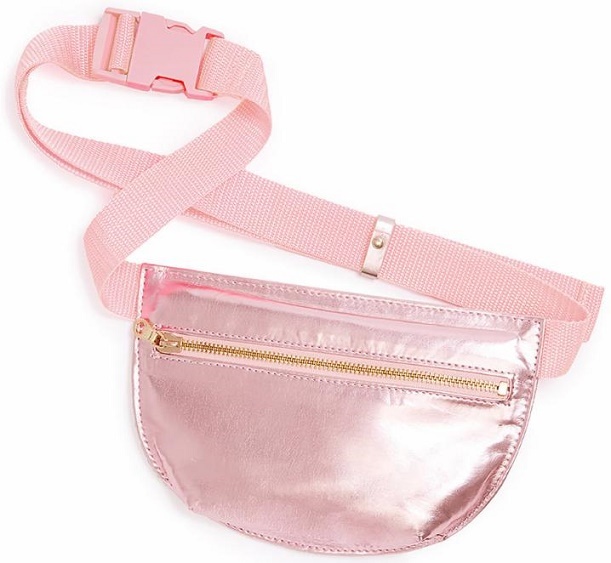 Are you hitting the road and heading off to the next music festival? Some people call them music festivals, but we prefer to call them the "fashion festivals". Although music is a huge part, the way people dress really kicks off the vibe. Coachella and other events are a trendy display for sure. Clothing for festivals is a category of interest this summer. Where do you shop for your trendy and comfortable clothing? 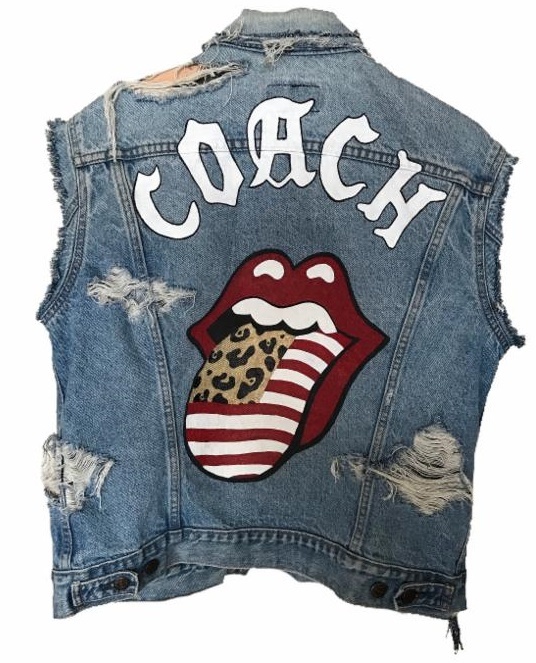 If you haven't already done so, we suggest you visit the Goldie site to browse for festival fashion. Goldie embodies true London style. A combination of flirty vintage inspired dresses, sheer tops, and chunky knitwear are teamed effortlessly with timeless silhouettes, which keeps each collection fresh, unique and super-wearable. That makes it perfect for the various international festivals taking place this summer. 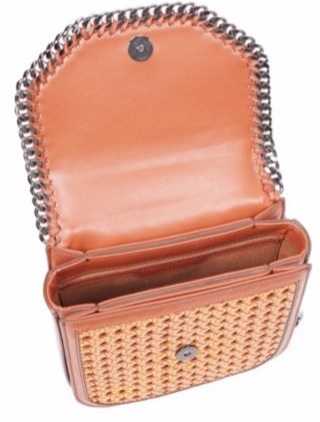 Falabella box wicker basket crossbody bag. Purchase at Saks Fifth Avenue. 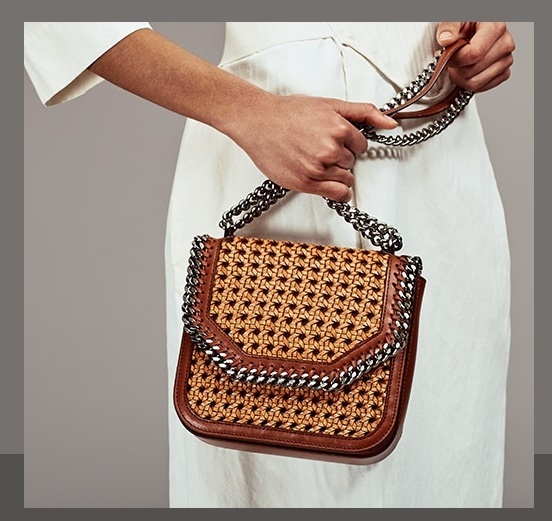 Loving the boxy boho-chic woven crossbody with iconic chain trim. Is the wicker basket handbag look trendy for 2017? Jaime King and Madelaine Petsch were photographed carrying Tyler Ellis at Marie Claire's 'Fresh Faces' celebration this past Friday in Los Angeles. Jaime King looked chic in a two piece ensemble carrying her Tyler Ellis Candy Clutch in Black Velvet ($1,495). Did you know that in her modeling career and early film roles, she used the names Jamie King and James King, which was a childhood nickname given to King by her parents? Madelaine Petsch stepped out in a orange romper accented with her Tyler Ellis Lily Clutch in Black Plexi (www.tylerellis.com). 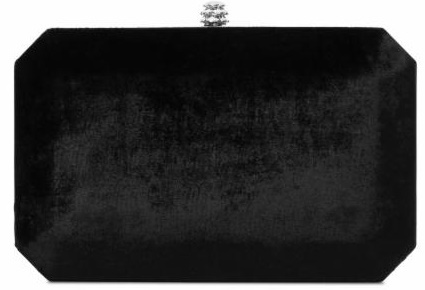 Here is a closer look at the black velvet clutch. 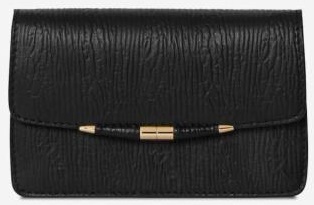 Here is a closer look at the black Plexi clutch. If you are interested, you can follow Jamie King & Madelaine Pettsch on Instagram. Madelaine Petsch is an actress, known for Riverdale (2017). I think we will be seeing a great deal more of her in the future. 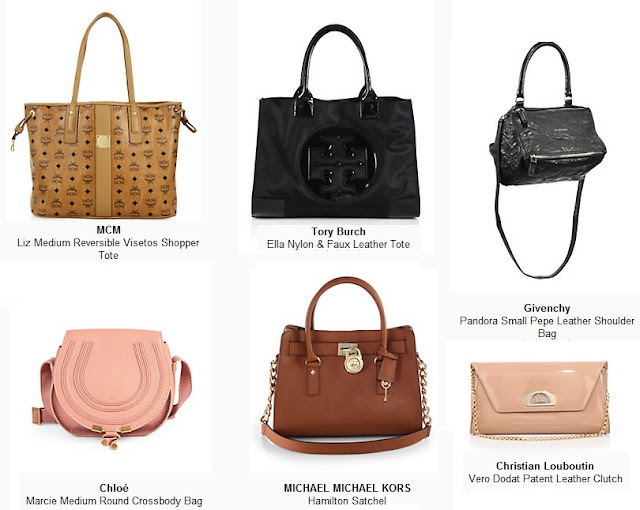 Thanks for taking the time to read our celebrity fashion blog post. We hope that you have found this style relevant news to be informative. If you have comments or questions regarding this post, please add your thoughts in the discussion area..
Francesca Eastwood posed in an Instagram photo two days ago wearing Speechlust and By The Sea Swimwear! The actress showed off her fit physique in the Dainty Nirvana Gold Pendant ($74; www.speechlust.com) and Malibu Top and Bottom in Sweet Impression ($180; www.bytheseaswimwear.com). Below is a closer look at the Dainty Nirvana Gold Pendant necklace. Below is a closer look at the bikini swimwear worn by a fashion model. You may also be interested in viewing the following of our previous blog posts about Francesca Eastwood. 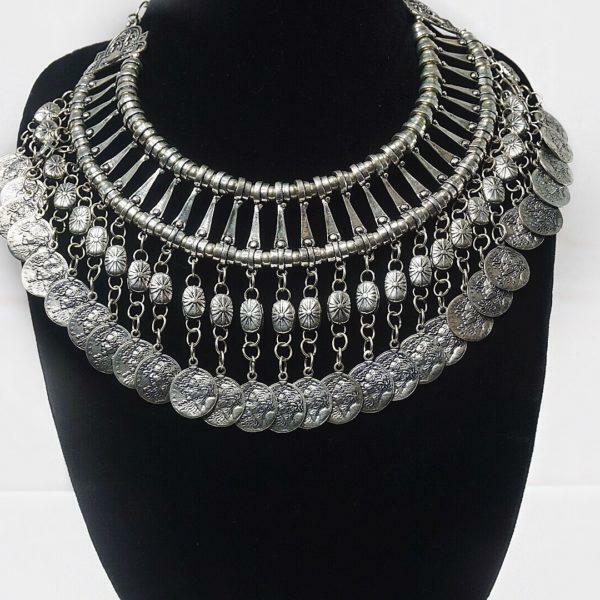 Learn more about Speechlust jewelry and By The Sea Swimwear! Celebrating the earth should be every day. However, we at least pay more attention each year to celebrate "Earth Day". This year to help celebrate, bring your old jeans to your closest participating Bloomingdale's store now through April 24, 2017. When shopping for a new pair of denim jeans, enjoy a savings of 30% off your new denim purchase. Americans throw away over 25 billion pounds of textiles every year1. 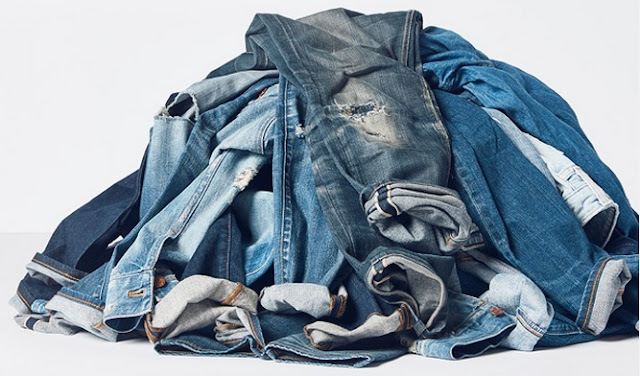 By giving your denim, you're turning would-be waste into much-needed insulation. It's a win-win. Recycle your denim to help better the world one pair of jeans at a time. 2017 Cotton Incorporated. Blue Jeans Go GreenTM is a trademark of Cotton Incorporated. UltraTouchTM Denim Insulation is a trademark of Bonded Logic, Inc.
Be smart and recycle denim jeans. 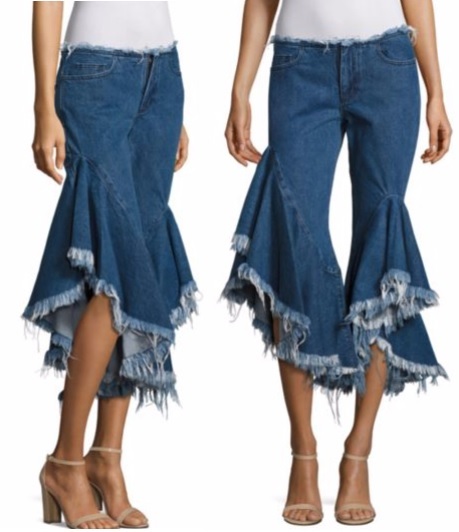 When you are tired of wearing ripped jeans, think about recycling your old denim jeans to give them a new purpose. You may have interest in learning a bit about the history of ripped jeans as well. Also, if you care to read more about old jeans you can read our previous article called "ripped jeans but their new jeans". Grace Gealy Byers was photographed wearing Chris Gramer yesterday in Los Angeles, California. The Empire actress looked spring chic in the Layered Dress in Seafoam ($275; www.chrisgramer.com). Below is a closer look at the layered dress. 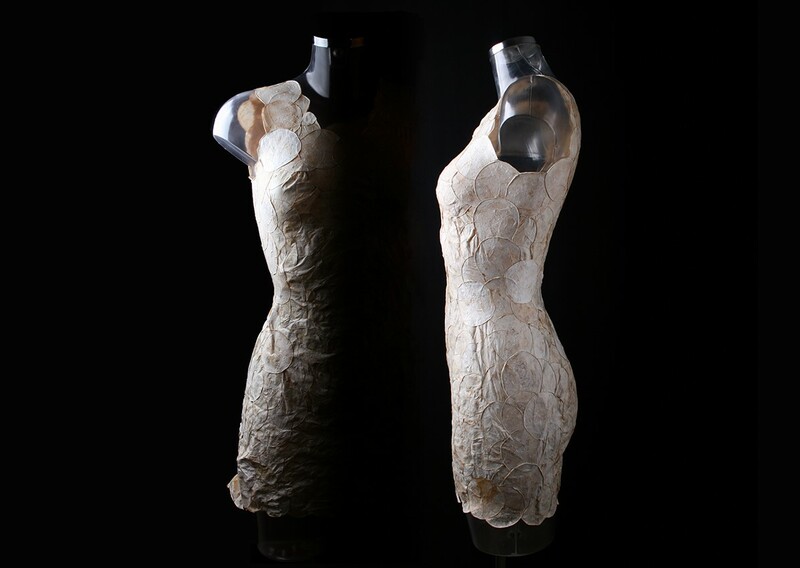 Learn more about Chris Gramer fashion. 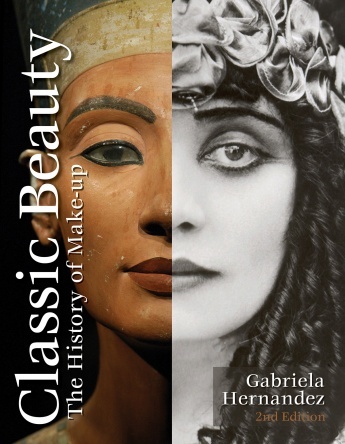 A successful showcase took Grace Gealy Byers from Los Angeles to New York City, where Gealey performed professionally. Several theater productions, short films and national commercials led her to Chicago. Empire (2015) marks Gealey's network television debut. Grace plays Anika Calhoun on the TV show Empire. Last week, Alessandra Ambrosio was photographed wearing Chan Luu at Coachella! The supermodel wore her Floral Embroidered Skinny Scarf as a wrap-around bracelet for a chic festival look (www.chanluu.com). 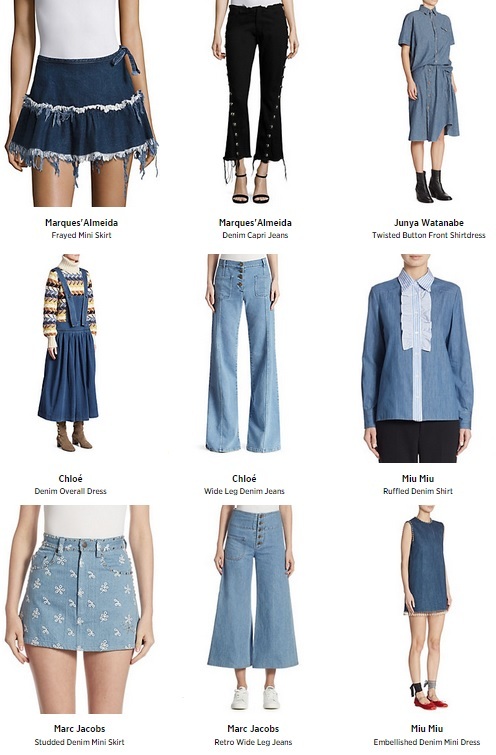 Are you shopping for interesting denim pieces for your wardrobe? We have found several creative designer denim options for you at Saks Fifth Avenue. Designer jeans come in more shapes and sizes than you may have thought. 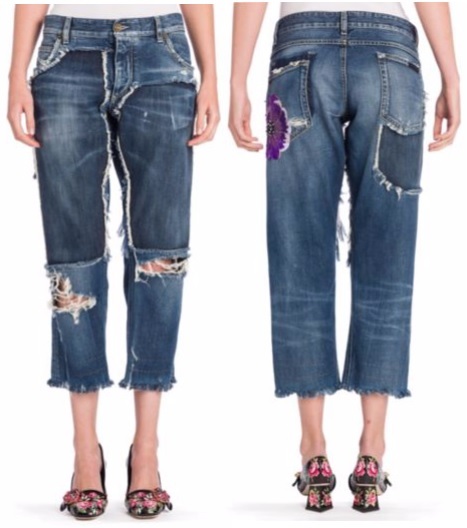 For example, take a look at this Marques'Almeida Frayed Denim Capri Jeans. Below are a few more examples of the artsy designer denim you can find at Saks. 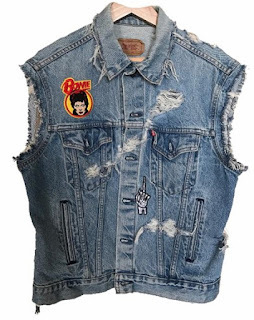 You will find creative designer denim from brands such as Marc Jacobs, Miu Miu, Fendi, Marques Almeida, and more. Shop at Saks Fifth Avenue for special designer denim styles. What do you think of these designer jeans from Dolce & Gabbana. Cotton denim jeans in a distressed design with floral embellishment back pocket detail. Learn more about designer jeans here on Apparel Search. Searching for leggings with that perfect fit and comfort? Look no further – find fun, flattering colors and prints with Define Your Inspiration! An activewear and lifestyle brand with the perfect fusion of fashion, performance and function, DYI dedicates their time to sourcing the right fabric and fit – without sacrificing style. Named the next LuluLemon by Forbes, this fabulous fabric gives you the extra support and lift, while keeping that fit snug. Do you sweat it out in hot yoga? Look and feel amazing with the quick dry rate of DYI leggings – they’ll be ready to go in minutes! With sophisticated designs that stand out above the rest, DYI offers colorful, rich patterns that you can wear out on the streets when you’re finished with your daily workout. Move through life easily from workout to work, school days to date night or errands to homework with leggings you’ll want to live in. Bringing together fashionable clothing and healthy living, DYI inspires a happy, active and balanced lifestyle in a unique way. DYI I Define Your Inspiration is an activewear and lifestyle apparel brand with the perfect fusion of fashion, performance and function. What inspires you to move? Whether you’re inspired by a maximum intensity sweat session, strength training, or a rejuvenating yoga class, DYI designs apparel specifically for your state of mind. Named by Forbes as the next LuluLemon, DYI brings together fashionable clothing and healthy living in a unique way. It isn’t just clothing, but a mindset, a philosophy and a movement! It’s about living a happy, active and balanced life by doing things that inspire you! Learn more about fitness fashion here on Apparel Search in our influences on fashion section. Peyton List and Jessica Gomes were both photographed over the weekend wearing Junk Food Clothing. Actress Peyton List attended the Rebecca Minkoff and Smashbox Lunch in Palm Springs looking festival ready in Def Leppard Tee. See more festival looks for 2017. Fashion model Jessica Gomes looked casual while shopping in Los Angeles in AC/DC Tee. Beautiful and trendy Victoria's Secret fashion model Kelly Gale was photographed wearing a SOPHODES vest to Coachella this weekend! The model looked rocker chic pairing her mesh top with a custom hand painted denim vest (www.sophodes.com). A high end, contemporary boutique lifestyle brand. Influential, Innovative, and progressive, SOPHODES is reinventing a limitless approach to fashion. 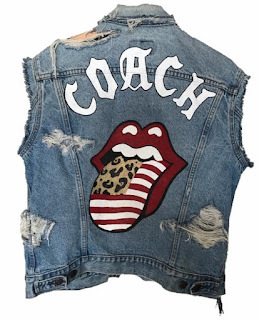 Look into the SOPHODES world through punk rock grunge, mixed with modern day fashion. Learn more about the Sophodes fashion brand. See more festival season fashion for 2017 from our previous blog post. Jasmine Sanders was spotted rocking daniel patrick at REVOLVE's Coachella festivities. She paired daniel patrick's oversized cropped thermal in dune with the roaming cropped joggers in dune for a desert-chic look ( www.danielpatrick.us). Coachella has emerged to be the coolest of summer music festivals in the U.S., and here's what you need to know about when and where Coachella 2017 is: the confirmed dates are April 14 - 16 and April 21 - 23, and it's located at the Empire Polo Club in the Coachella Valley in Indio, California. See more of Jasmine Sanders here on the Fashion Blog. If you are planning on going to the festivals this season, you may also enjoy our style article about festival footwear and the festival fashion season 2017. This is a continuation of our article Plug and Play, Fashion for Good, and Kering Sustainable Textile Start-ups. 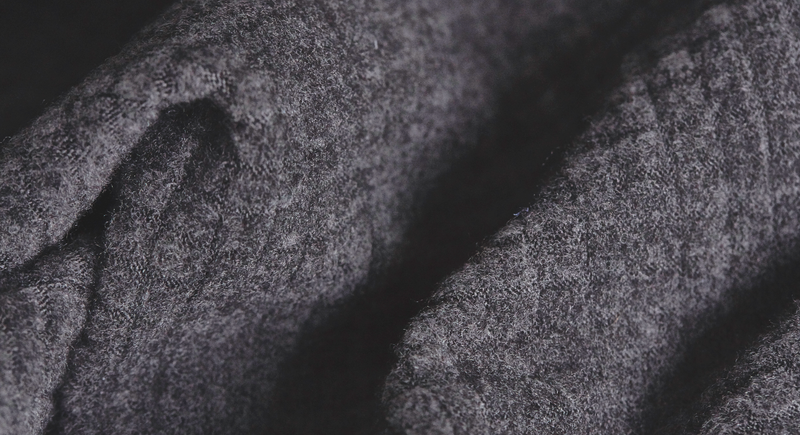 A mushroom-based textile shaped on custom-fitted moulds, MycoTex is a new one-step way of producing clothing that eliminates the need for spinning yarns, weaving and other processes. 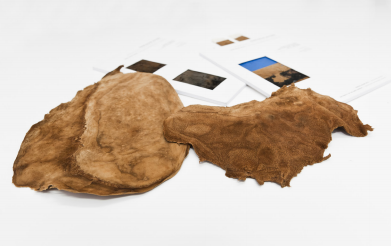 In addition to being chemical-free and requiring little water to develop, MycoTex is 100% biodegradable meaning clothing can be composted after use. Via the use of microorganisms, Pili could enable the textile sector to phase-out petrochemical, non-renewable dyes and replace them with natural organic ones, notably reducing the level of toxic chemicals used in textile production. 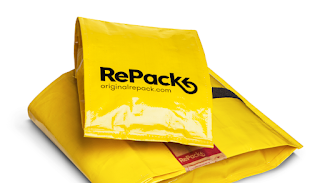 Both a new type of packaging and a new business model, RePack has the potential to reduce the carbon footprint of e-commerce packaging by 80%. Once a product is received, the client sends the packaging back to the store for re-utilisation and thus closes the loop. 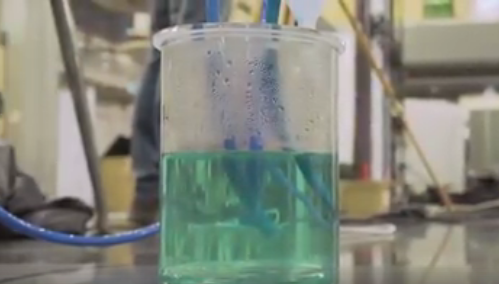 Collecting waste from fibrous food-crop production including hemp, flax, banana and pineapple, Agraloop transforms these into fibers for use in textiles. Processed using conventional cotton machinery, this new material offers a biodegradable and more environmentally-friendly alternative to conventional fibres. Is this the best boot of 2017? Well, that certainly depends on who you ask. 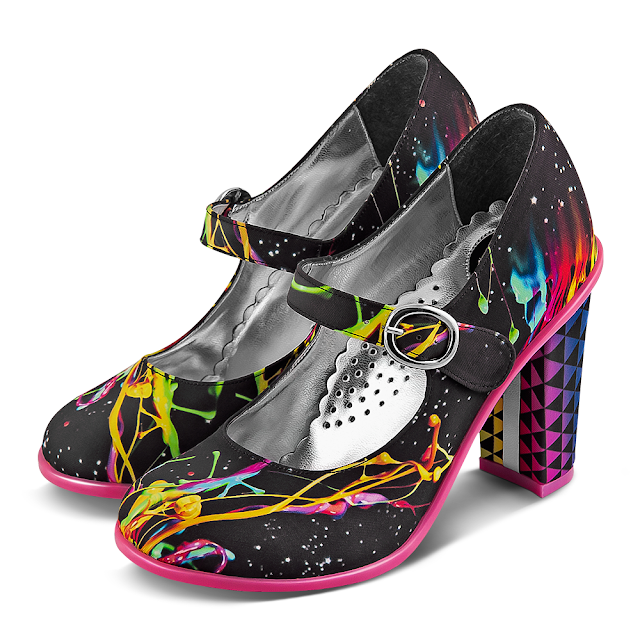 This is one of these shoe styles that you will either love or hate. 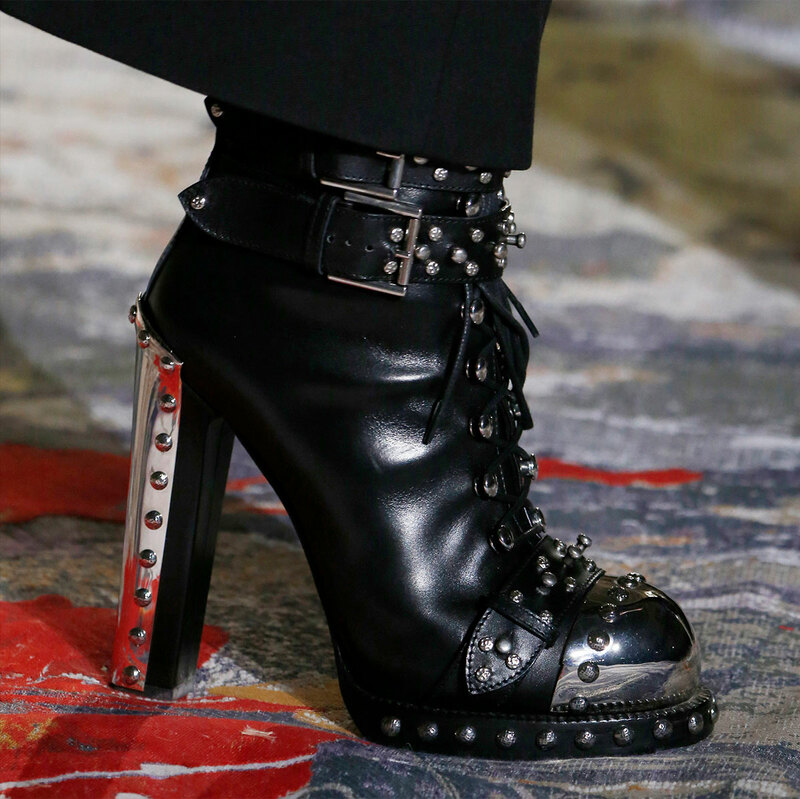 The Hobnail Boot from Alexander McQueen. Discover the Hobnail Boot as seen in the Spring/Summer 2017 fashion show. This hefty boot is inspired by heavy-duty Scottish walking boots. The statement design features studded straps, a metal plated heel and steel toecap.